When you have a growing family, the kitchen becomes the heart of the house. 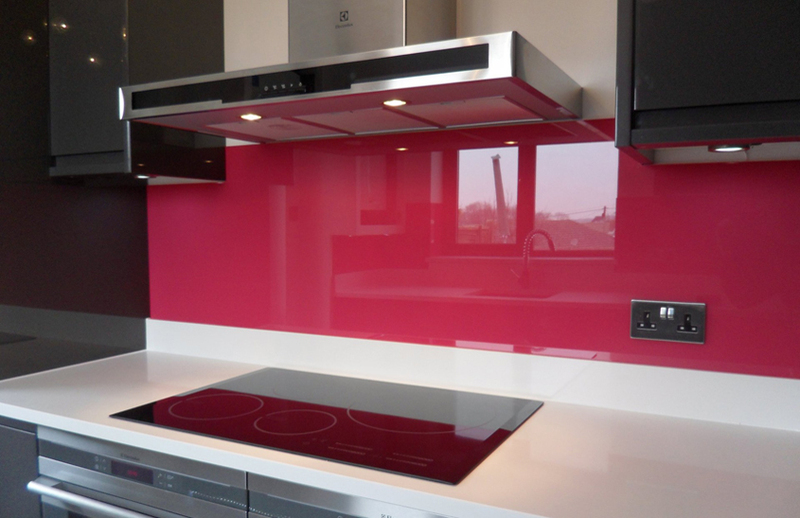 Check out these creative and exciting alternatives to kitchen tiles. 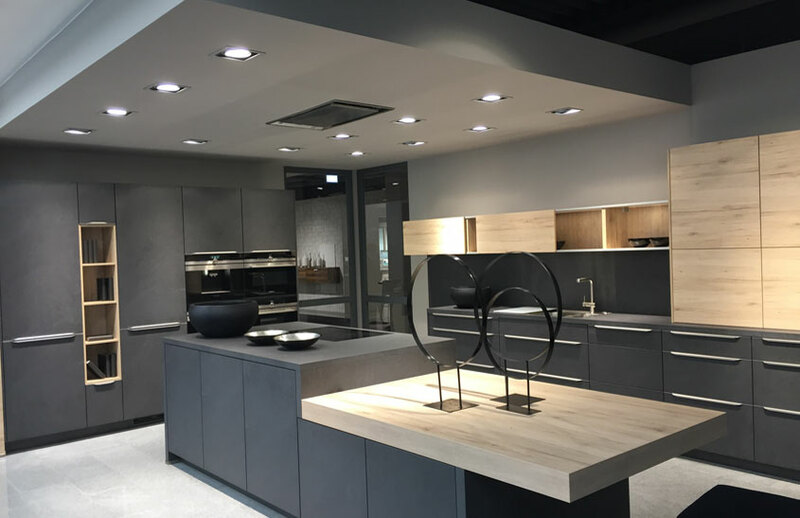 The Functional Kitchen Island – To Have or Not to Have? Kitchen islands are highly functional features. 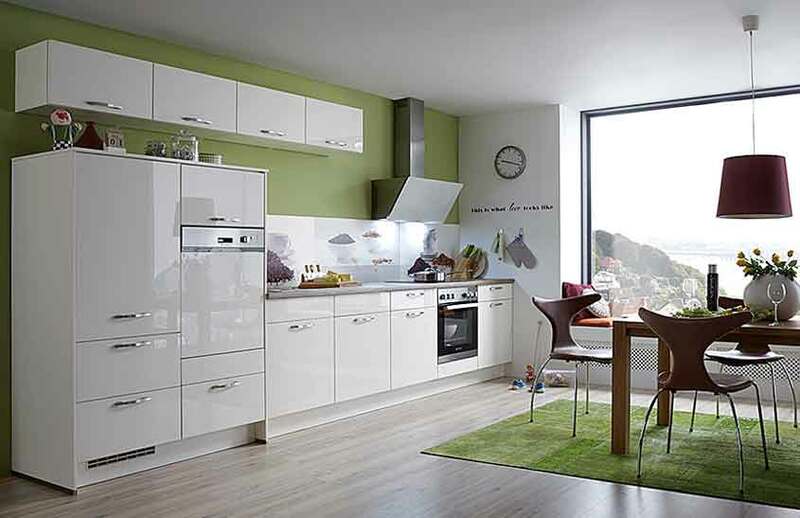 A kitchen of any size can be turned into a functional and stylish room. 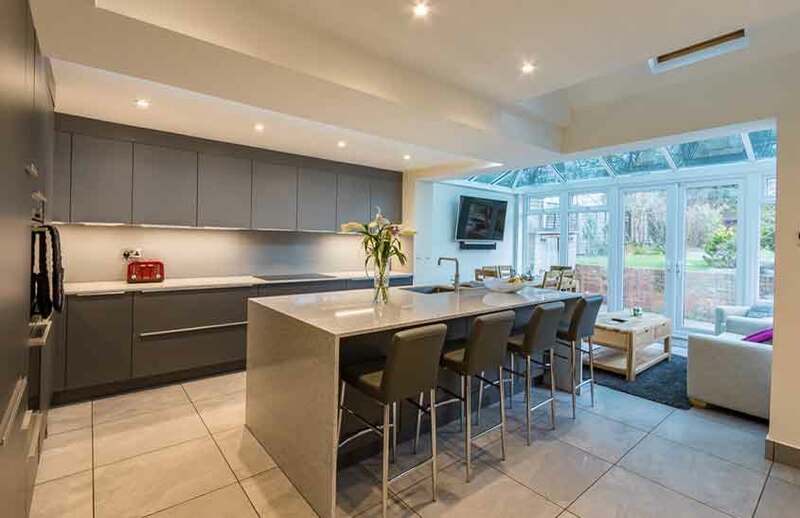 Kitchens are the hub of the home so lighting needs to cater for every activity. 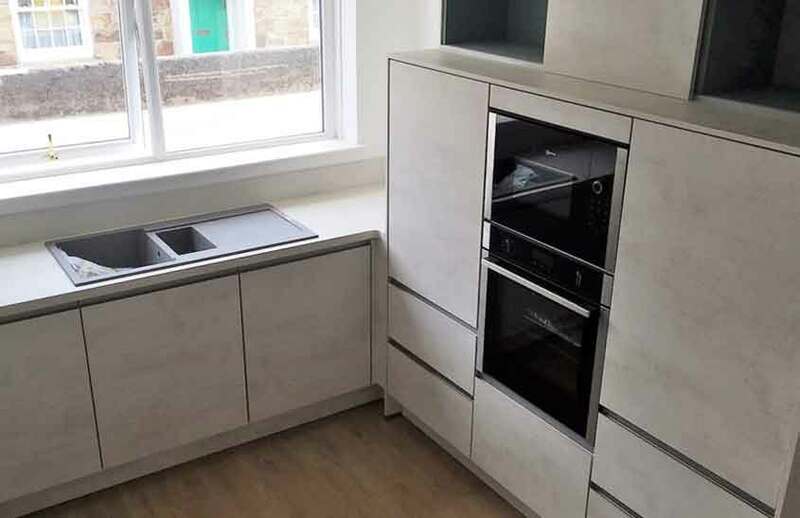 As a German kitchen specialist, we take great pride in the kitchens we install. New Year, New Kitchen! 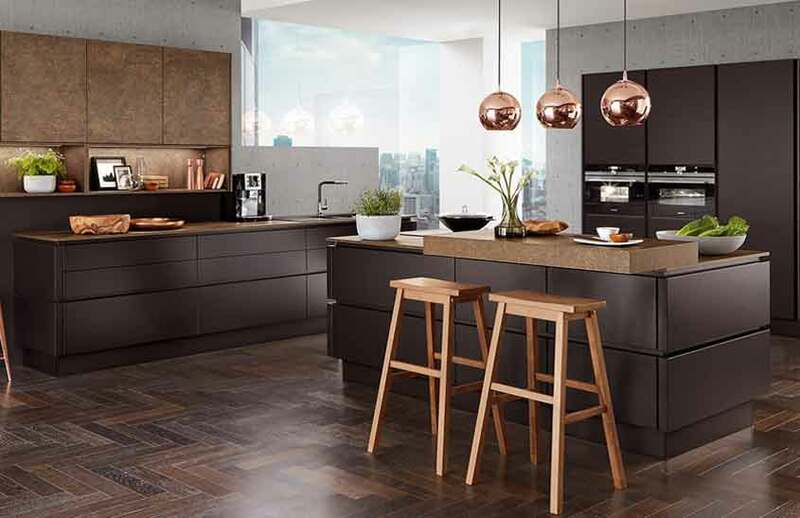 Check out our stunning 2019 kitchen styles. 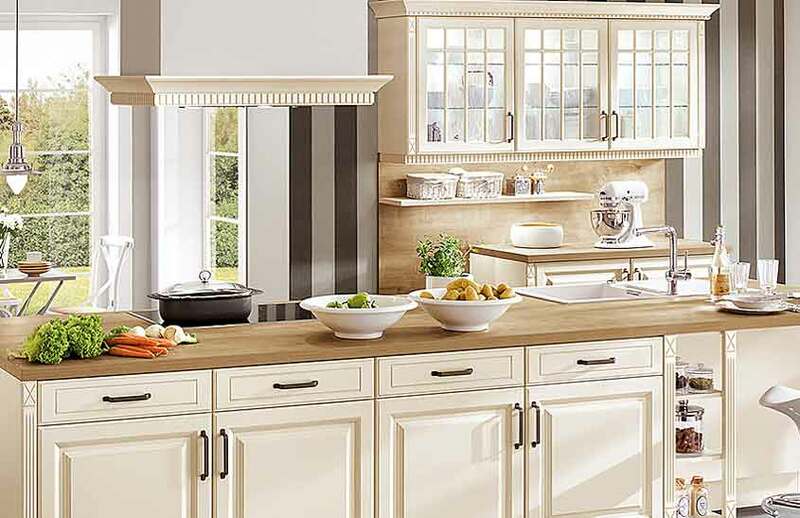 Find the perfect german kitchen design for your period property. What is it that makes some kitchens stand out from others? 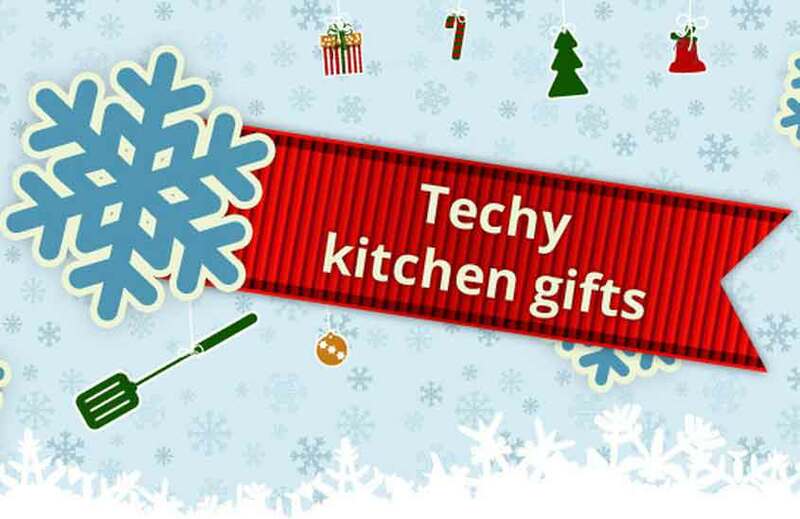 Everyone love’s a brand-new kitchen gadget at Christmas. 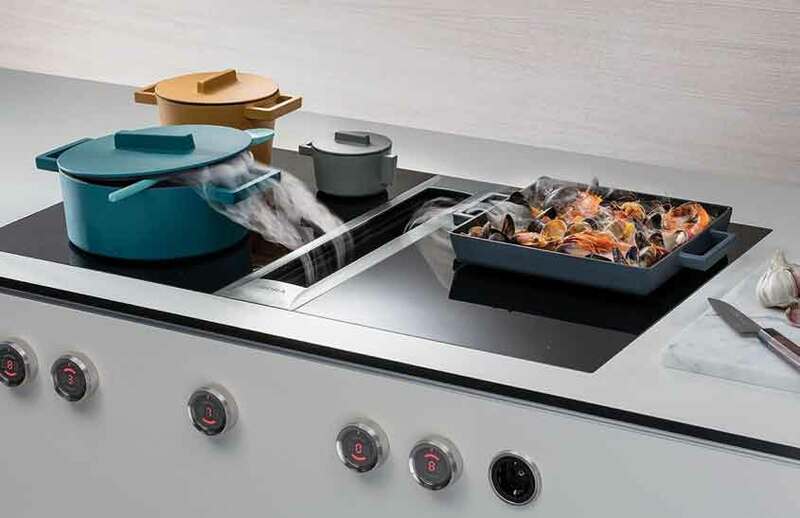 AEG is a brand thats dedicated to delivering high-performance appliances. 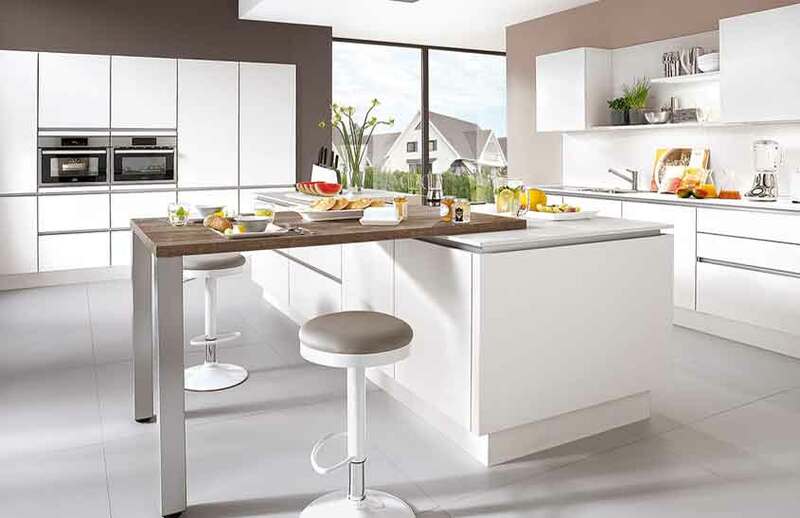 Modern colours & sleek lines will add a dash of urban style to your kitchen.